Parsers for context-free grammars can be implemented directly and naturally in a functional style known as “combinator parsing”, using recursion following the structure of the grammar rules. Traditionally parser combinators have struggled to handle all features of context-free grammars, such as left recursion. Previous work introduced novel parser combinators that could be used to parse all context-free grammars. A parser generator built using these combinators was proved both sound and complete in the HOL4 theorem prover. Unfortunately the performance was not as good as other parsing methods such as Earley parsing. 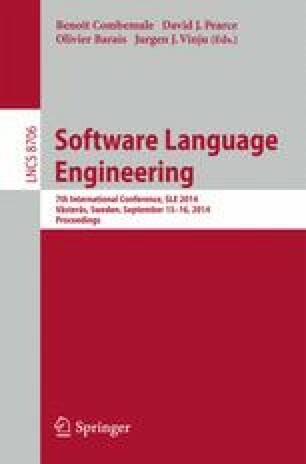 In this paper, we build on this previous work, and combine it in novel ways with existing parsing techniques such as Earley parsing. The result is a sound-and-complete combinator parsing library that can handle all context-free grammars, and has good performance.